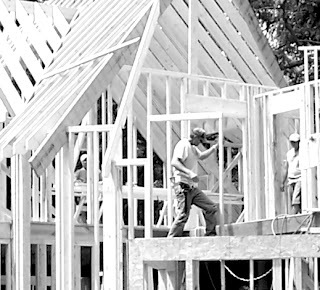 McLean Building Company is a General Contractor with an unlimited NC license. 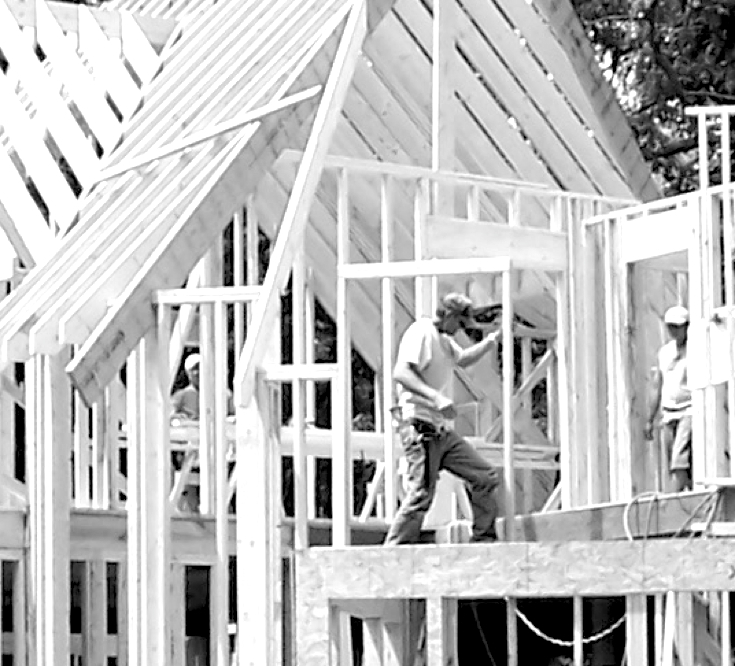 We have been doing commercial and residential new construction, remodeling, and additions since 1971, with the longevity and stability you would expect from the most enduring builders in Chapel Hill. Now, in 2018, we are taking on very few projects, but we are happy to consult with you on an hourly basis. Please do not hesitate to contact us if you would like to find out more.